We have three cottages that sleep four people; Porth Cottage, Towan Cottage, Fistral Cottage and one cottage that sleeps six; Crantock Cottage which are all named after our favourite local beaches. Surrounded by Cornwall’s finest sweeping country views, the land on which the barns sit give its guests a surprising amount of outdoor space to enjoy including an outdoor heating swimming pool with BBQ and seating area, a luxury American hot tub, a large picnic garden with children’s play area and pond with fish. 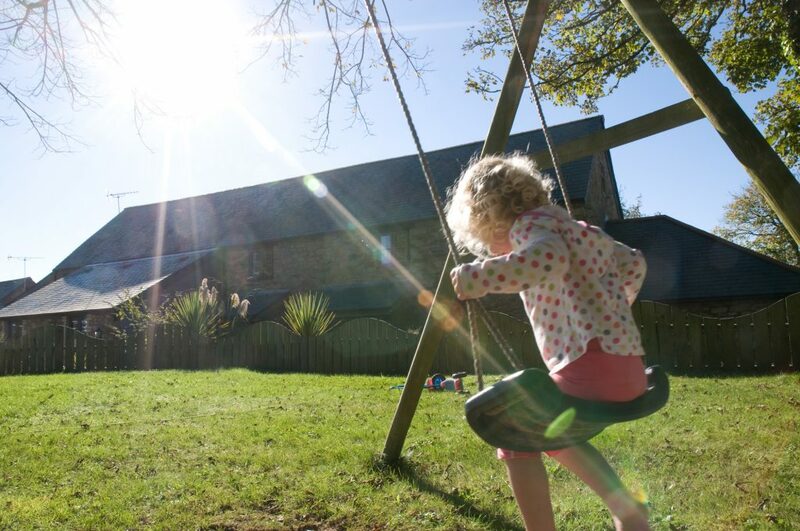 Our cottages are situated less than 1 mile from Goonhavern village that has a traditional Cornish pub and shop, the miles of golden sandy beaches are less than a ten minute drive away. The North Coast of Cornwall has an abundance of attractions like Newquay Zoo, Blue Reef Aquarium and the Eden Project nearby. Here at Carnebo you will also have the opportunity to do something a little different and try a Glamping holiday. 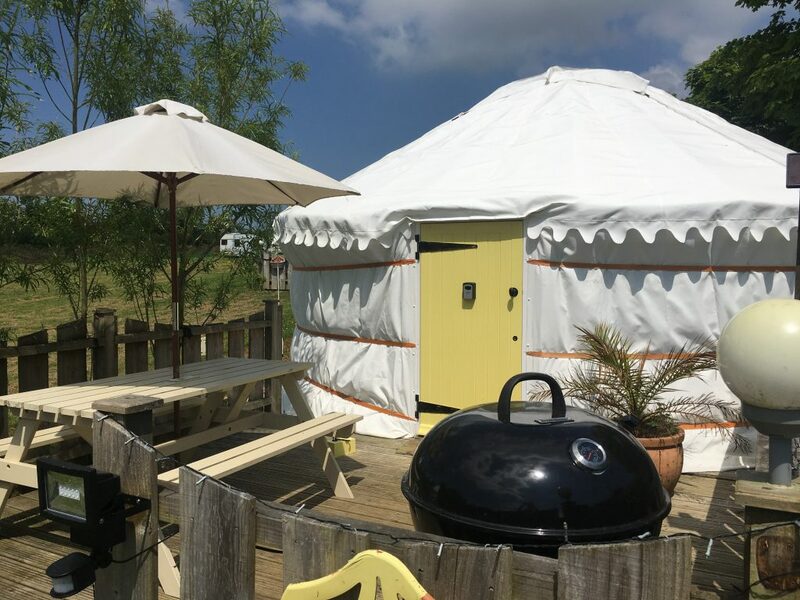 We have five traditional Mongolian Yurts located in the meadow next to the meadow. Lavender Yurt, Poppy Yurt, Primrose Yurt, Bluebell Yurt and Orchid Yurt all sleep up to four people and are all dog friendly. 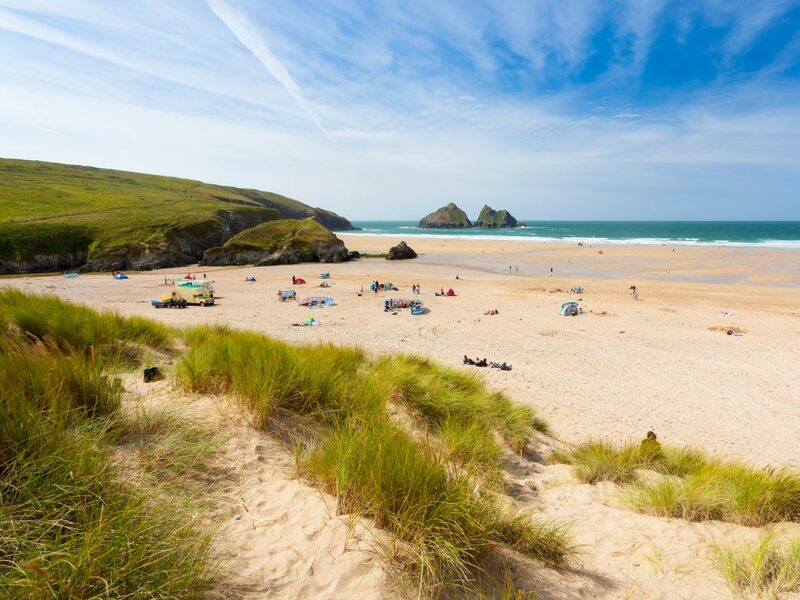 Perranporth village is in close proximity and entices sunbathers, surfers and families with its three mile long sandy shores, where you and your family can have lunch in the Watering Hole pub situated in a prime position directly on the beach. The bustling and lively town of Newquay is a short drive away here you can experience the cool vibe of the surfing Mecca and perhaps even give it a go yourself.